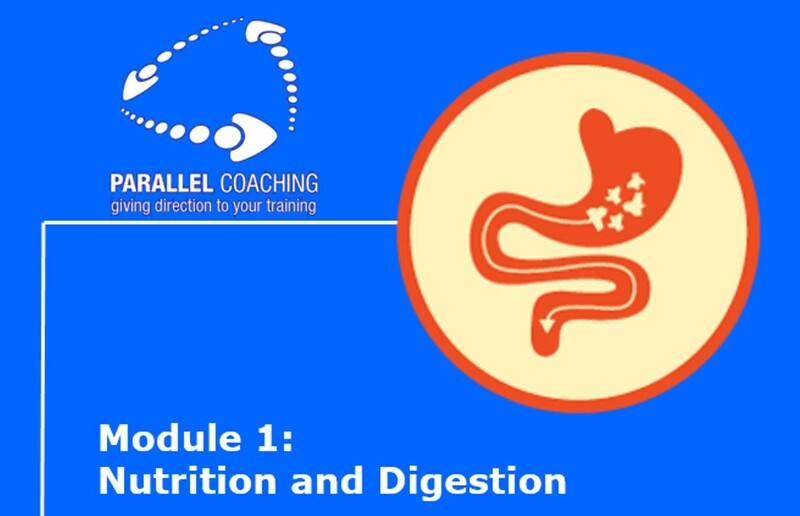 In this lesson you'll learn the "Ins & Outs" to nutrition and the digestive system meaning you pass every question relating to this topic in your Level 3 Nutrition exam. Video Time: 39:00-mins: Press play, pause, rewind & fast forwards, bring the classroom to you! Download and listen off-line - learn Anywhere, Anytime! 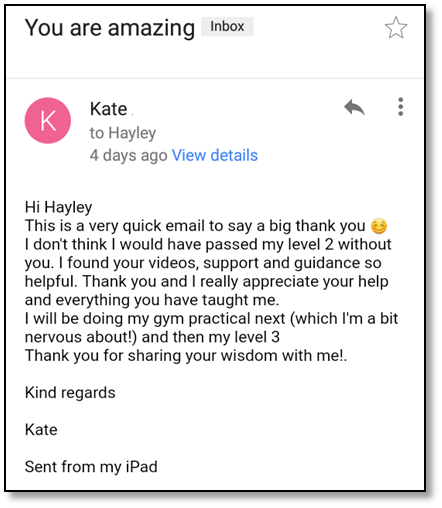 What are the 6 level 3 Nutrition Revision modules? 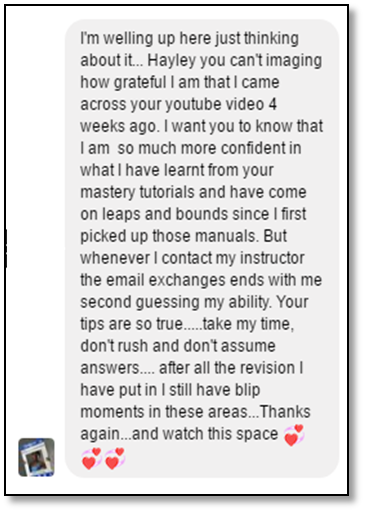 Once logged in you have lifetime access to: All 6x level 3 Nutrition full HD Videos Modules, Cheat Sheets, Instant Learning Hacks, Success Guide, MP3 and MP4 downloads, and Unlimited Student Support.